Have a special birthday, anniversary or push present in the month of July? 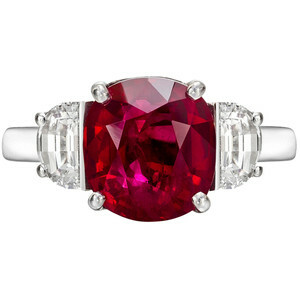 What better way to celebrate than with a beautiful Ruby and Diamond piece! For the entire month of July, we will be running a special on all of our Ruby and Diamond items and custom orders. Click the link below to see some of our featured items.